Partners are the framework around which OPAL plans to build the Opportunity Zones ecosystem. For investors to be confident in a ten-year real estate pro forma, they have to believe that government, foundations, anchor institutions and other major players will actively work to sustain and improve the local Opportunity Zone. 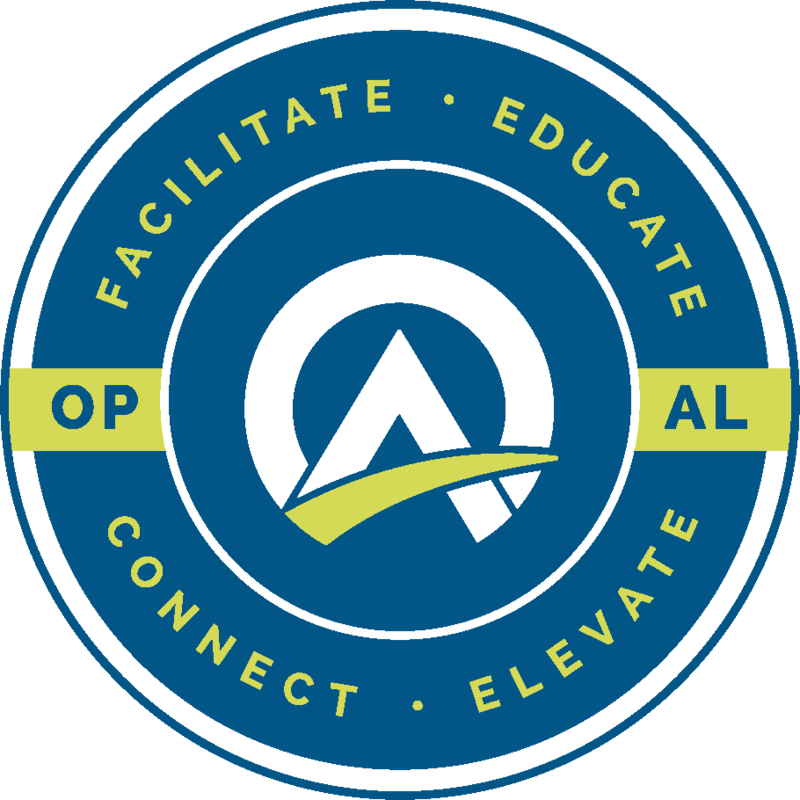 There is a role for every major institution in Alabama in making the Opportunity Zones ecosystem thrive over the long term, and OPAL wants to catalyze that engagement. Most projects will need a debt source, and lenders plugged into our ecosystem have a first opportunity at underwriting our pipeline – much of which is CRA-eligible. Community foundations can help raise capital for impact-based Opportunity Funds, make program- or mission-related investments in qualified Opportunity Zone projects, make grants to facilitate development of needed infrastructure or even manage Opportunity Funds themselves. Whether you represent a chamber of commerce or an industrial development authority, we need your help telling the story of your community and convening a local ecosystem meeting. Incubators and accelerators could produce the vast majority of qualified Opportunity Zone businesses in the coming years, and being plugged into OPAL’s network is the best way to ensure those businesses can access Opportunity Zone capital. Colleges and universities have multiple ways of engaging: mobilizing offices of commercialization and technology transfer, identifying major capital projects within Opportunity Zones, performing demand and economic impact studies for projects, engaging alumni bases and endowment offices, researching and developing best practices around impact metrics, and more. Every Opportunity Zone investment will need the right group of accountants, attorneys, and financial advisors to make it happen – and we want to make sure that the projects and investors in our pipeline are receiving the best advice from the best professionals. Each partner in the statewide ecosystem should develop its own strategy for Opportunity Zones involvement. No matter where you are along the path towards development of that strategy, OPAL can help by providing you with national best practices and connections to other key institutions enacting similar strategies. OPAL can help facilitate or deepen your engagement in low-income areas – whether that’s finding Community Reinvestment Act-qualified projects for banks or new student learning opportunities for colleges and universities. Because of its regional and national reach, OPAL can help connect you to projects you may have an interest in assisting in some way – or, conversely, we can connect you to investors (if you have a project or if your clients are in need of third party capital).